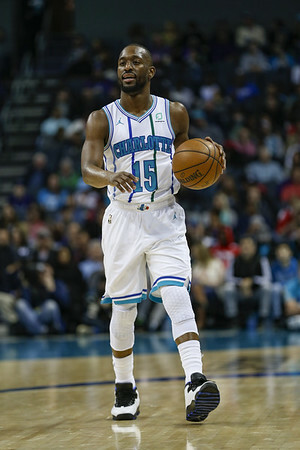 CHARLOTTE, N.C. - There's a part of Kemba Walker that wants to play his entire career with the Charlotte Hornets. There's another part that wants to compete for an NBA championship before he's too old. Walker's dilemma is that if the Hornets re-sign him to a max contract, they won't have many pieces to put around him - which means the team could continue to muddle in mediocrity as they've done for the first eight seasons in Charlotte. The Hornets have only been to the postseason twice during that time and have never gotten out of the first round. Posted in New Britain Herald, UConn on Thursday, 11 April 2019 21:12. Updated: Thursday, 11 April 2019 21:14.